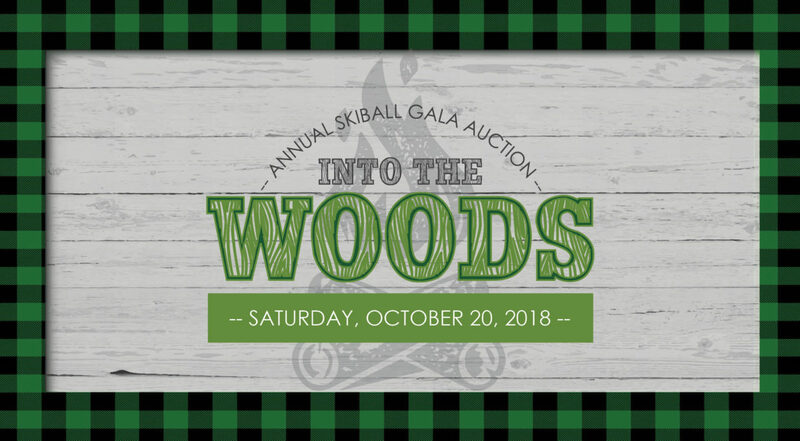 Head Into the Woods with Outdoors for All at our 17th Annual Ski Ball Gala Auction! This year, we will take you on an adventure at our new PNW location, Bell Harbor International Conference Center. Grow a beard, dawn your best outdoorsy attire and help further our mission to enrich the quality of life for children and adults with disabilities through outdoor recreation. 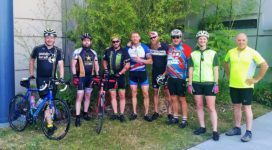 Support our life transforming programs by bidding on silent and live auction items including, but not limited to, sporting events, outdoor adventures, group experiences, gear, wine, baskets and more! Try your luck at the prize wheel for gift cards and goodies and go big to win a live auction item with the Best of Live raffle (exclusions apply, limited tickets sold). Get ready to bid! 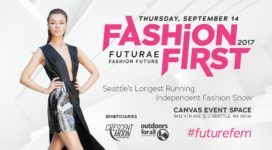 Purchase your Individual Tickets or Table of Ten today! It’s been a close to sell out event the last couple of years so be sure to contact Events@outdoorsforall.org for more information or to save your table as a Table Captain. 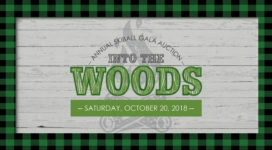 Please check out our Gala Auction Catalog! We are proud to announce Penrith Home Loans as our 2018 Gala Auction Honoree! A huge THANK YOU to our 2018 Gala Auction Sponsors: Seattle Children’s and Seneca Group! We appreciate your continued partnership and support of our adaptive programs.